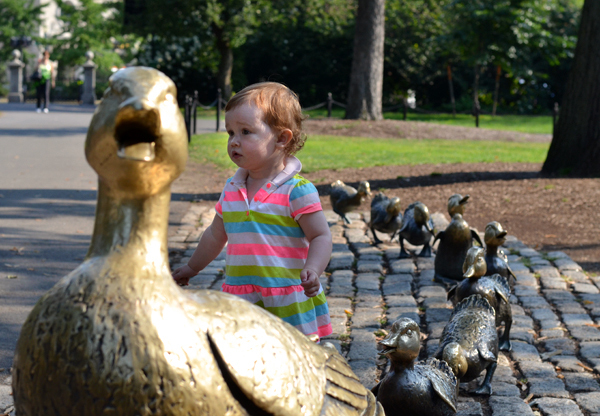 Bionic Briana: Alice & the Ducklings. 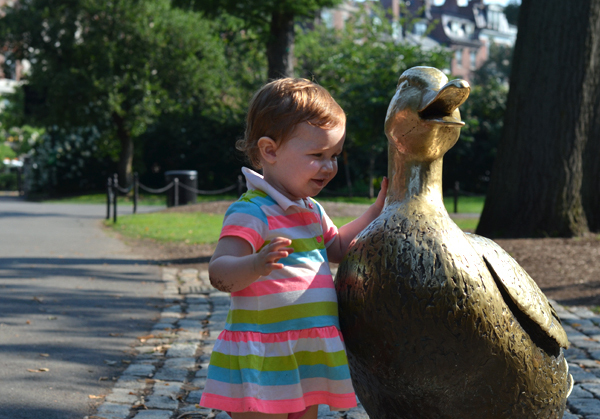 At some point, every kid living in Boston gets pictures taken with the ducks. August 2013. I LOVE the ducks!! 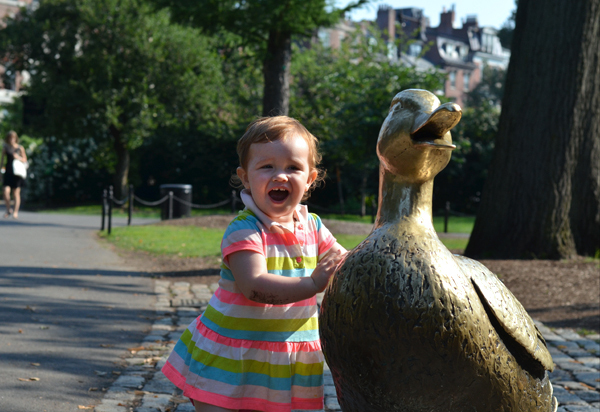 Everyone should have pictures with the ducks! Alice is adorable.